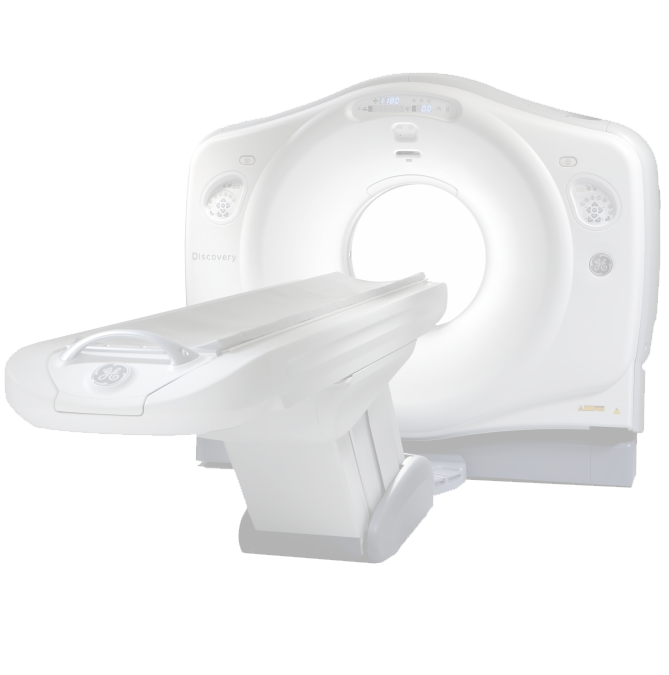 GE's latest PET/CT advanced technology is now at the MRI Scan Center. Count-Rate independent performance: Great performance at any count rate. Real-Time Temperature Compensation: Consistent performance, every exam. every temperature. Reducing open motion effects quickly and simply. Powerful patient evaluation and monitoring. The PET/CT scanner and breakthrough tools for quantitative PET assist you in making appropriate treatment decision for individual patients. With power to detect low signal activity for amyloid plaque imaging of the brain due to blood-brain barrier transport limitations of 18F based non-FDG tracers.